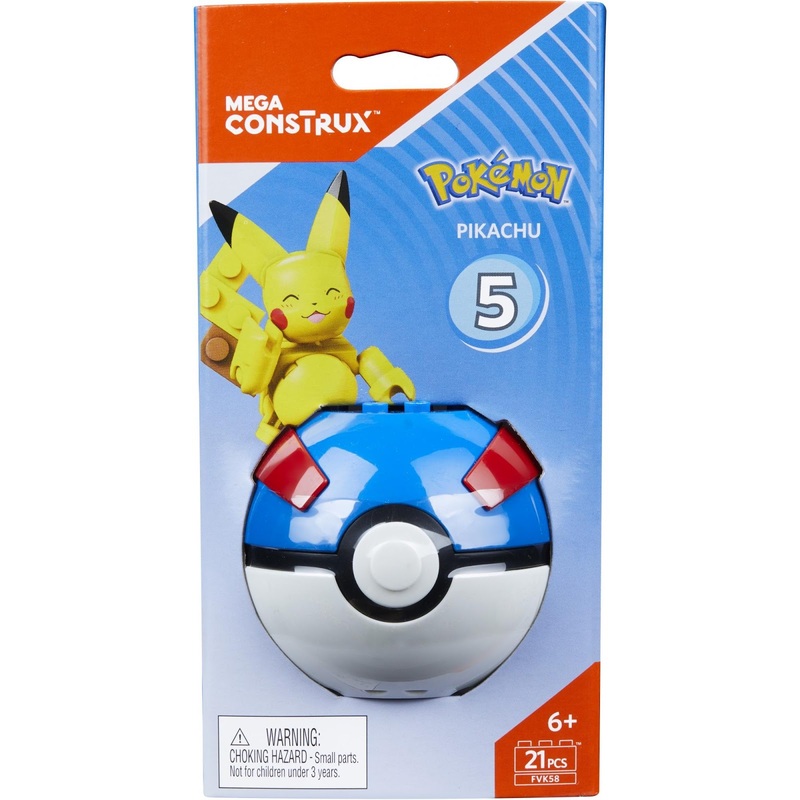 Walmart has the Mega Construx Pokemon Buildable Pikachu Figure & Poke Ball on sale for $5.99, down from $15.17. 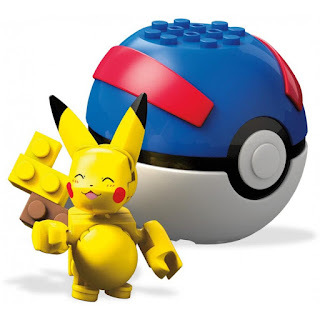 Continue your journey to become a Pokemon Trainer! The next part of your path begins when you open the Poke Ball to build your very own Pikachu based on the iconic character from Pokemon the Series: Sun & Moon! Get ready to battle and unleash a fierce Electric-type attack!